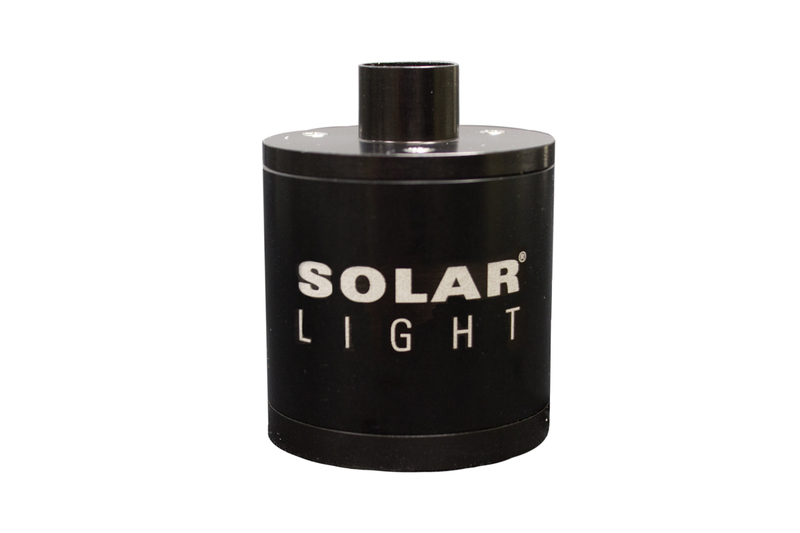 Solar Light’s Model PMA2153 Digital Total Irradiance Sensor is designed specifically for use with 8mm Liquid Light Guide Solar Simulators in compliance with ISO and FDA total maximum irradiance regulations. 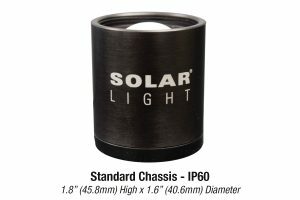 Solar Light’s Model PMA2153 Digital Total Irradiance Sensor is designed specifically for use with 8mm Liquid Light Guide Solar Simulators in compliance with ISO and FDA regulations. 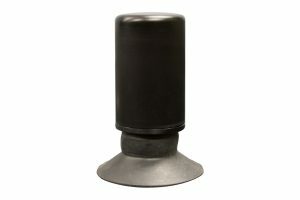 The sensor may be used with any Solar Light PMA-Series Radiometer or DCS-Series Automated Dose Controller. For testing per ISO 24442:2011(E) and ISO/CD 24444, total irradiance (UV, VIS, and near-IR) must not exceed 1600 W/m2. 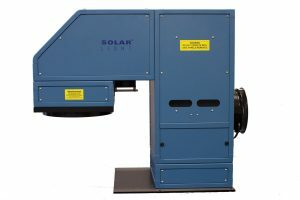 For testing per the FDA Final Rule, total irradiance (UV, VIS, and near-IR) must not exceed 1500 W/m2. These regulations are in place to avoid strong irradiance levels, which may lead to an excessive feeling of heat or pain in the irradiated skin of subjects.